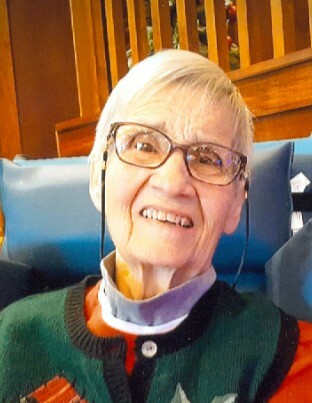 Dorothy Lucy Pederson, age 91, formerly of Wahpeton, ND, passed away peacefully on February 10, 2019 in West Fargo, ND. Visitation will be held Saturday, February 16, beginning with the rosary at 9:30 am and the funeral mass beginning at 11:00 am at St. John’s Catholic Church, Wahpeton, with Father Dale Lagodinski officiating. Burial will be at a later date in Fairview Memorial Gardens. 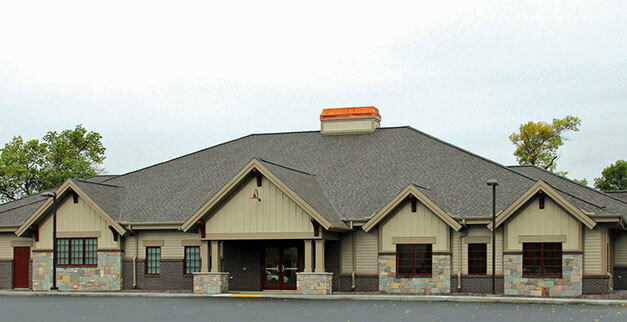 Arrangements are entrusted to Vertin-Munson Funeral Home, Wahpeton. Dorothy, the youngest of six children, was born June 26, 1927, on the family farm in Barney Township, the daughter of Frank and Lena (Becker) Heitkamp. She grew up on the family farm and attended school in Wahpeton, graduating from Wahpeton High School and North Dakota State School of Science. After graduation she was employed at Citizens National Bank in Wahpeton. On July 11, 1959, Dorothy was united in marriage to Lloyd G. Pederson at St. John’s Catholic Church, Wahpeton. The union was blessed with four children. Dorothy was a wonderful devoted wife, mother and grandmother; a beautiful lady, courageous and never ending in her faith. In addition to her love of family and faith, Dorothy enjoyed gardening, garage sales, EWTN, her patio swing, driving around the countryside surveying the crops and saying “moo” to the cows, a nice slice of pie with a hot cup of coffee and music, music, and more music. Dorothy is survived by her four children, Roger; Janet and spouse John, their children, Jack, Julia and Jared; Joyce; Brian and spouse Jennifer, their children, Nicholas and Charles. Dorothy was preceded in death by her husband; her parents; brothers, Charles, Jerome, Bernard and James Heitkamp; and sister Viola Tompt. Dorothy’s family would like to thank the many Certified Nurse Assistants and Hospice of the Red River Valley for providing loving, gentle care for her over the last few years.